Bean's Homes has been providing excellent service and quality modular homes for 40 years. 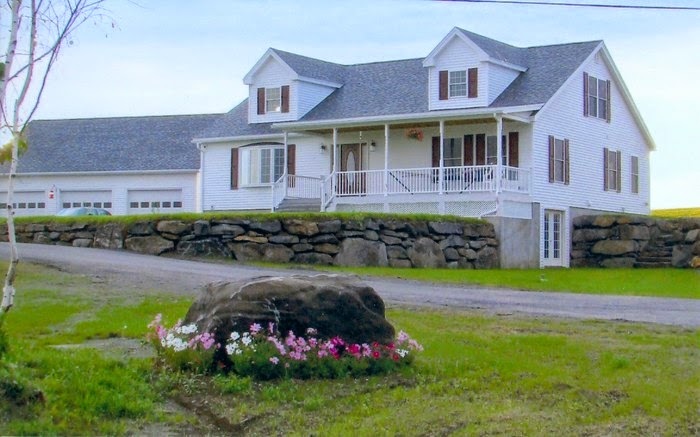 The company is located in Lyndonville, Vermont and has 2 sales centers throughout Vermont for customer's convenience: Factory Direct Homes in Pittsford and New England Home Crafters in Lyndonville. Bean's Homes has been providing energy efficient and quality prefab homes since 1974. 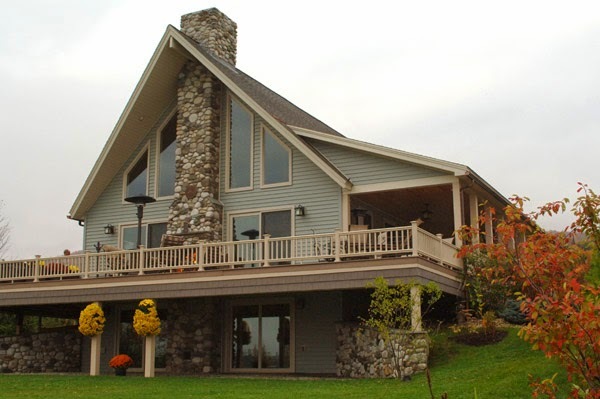 Factory Direct Homes is one of the largest providers of modular and manufactured homes in Vermont. This location has several lot models available to view, ranging from Single Wide to Double Wide homes and Cape style modular home. exceptional quality, complete customer satisfaction and value. 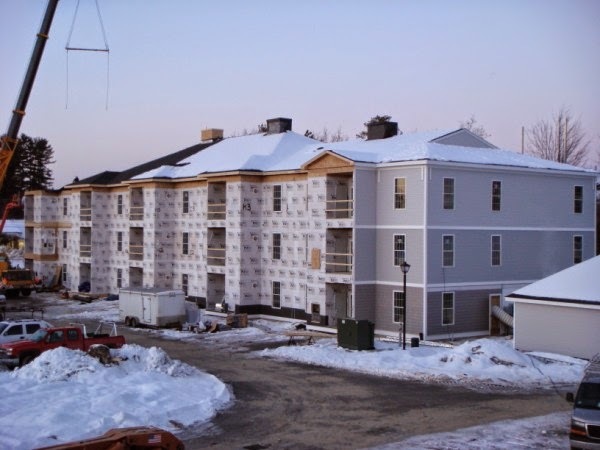 At New England Home Crafters, each prefab home is designed and constructed to meet customer's individual needs and request to ensure the construction longevity and comfort expected from home. 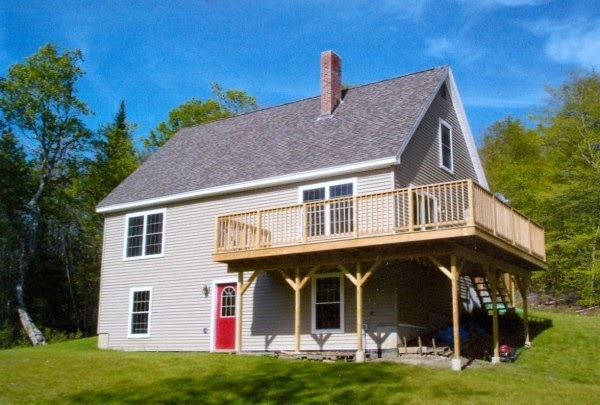 Looking for a 2nd home, new home, office, rental, cottage, camp? New England Home Crafters has what you are looking for! Open 7 days a week.